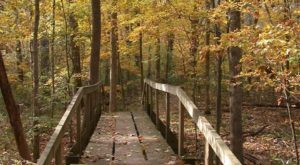 When the temperatures begin to drop, it’s time to start planning outdoor adventures. 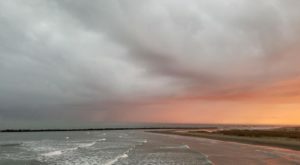 There are plenty of beautiful towns in Louisiana to explore, each one having its own unique charm but this particular town is an absolute must-see for the fall. Let’s take a closer look. 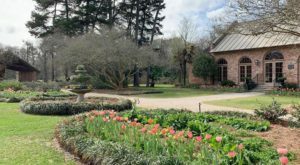 Located in Sabine Parish, Zwolle is a quiet little town of about 2,000 residents. 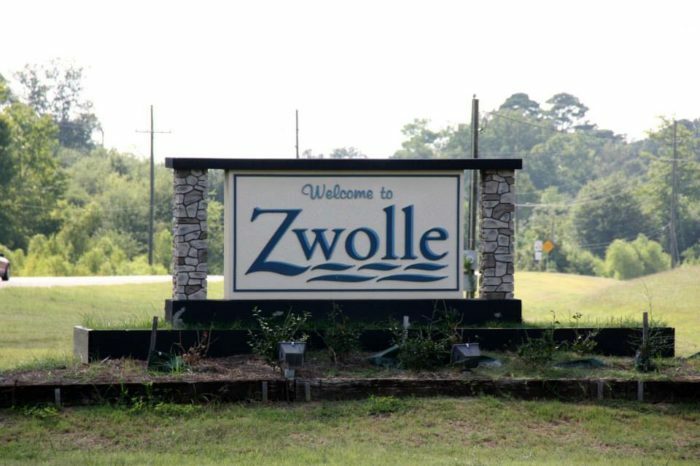 Founded in 1898, Zwolle is rich in history and known for their annual Tamale Fiesta. 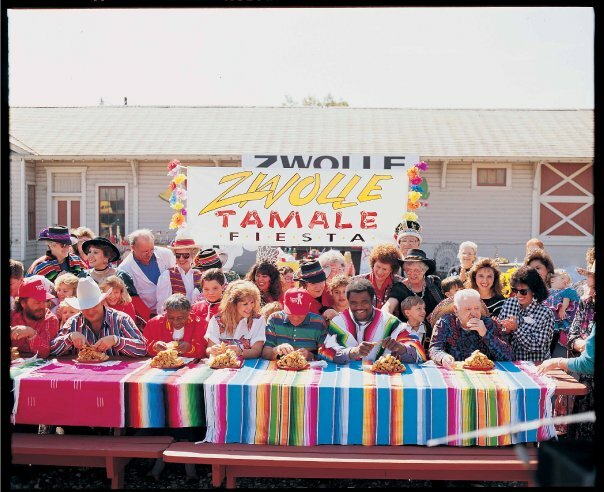 The Zwolle Tamale Fiesta celebrates is 43rd year in 2018, and you don’t want to miss it. The town of Zwolle has a rich Spanish and Indian heritage, and this fun family-friendly festival honors that with plenty of delicious tamales, arts and crafts, parades, live entertainment, and children’s activities. It’s always held on the second full weekend of October, so clear your schedule. 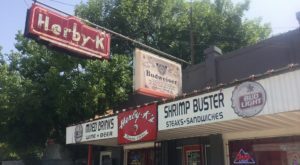 This year, the festival takes place October 11-13, 2018 at 1100 S Main St., Zwolle, Louisiana 71486. 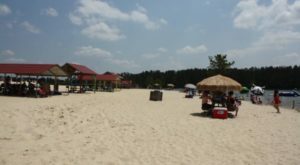 Zwolle is also home to North Toledo Bend State Park. 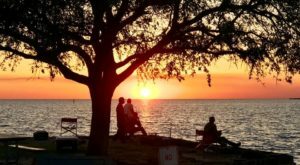 Located on the shores of the Toledo Bend Reservoir, this 900-acre park is perfect for a weekend getaway. 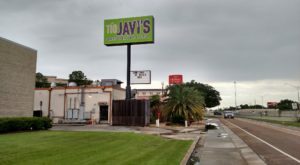 Their address is 2907 North Toledo Park Rd., Zwolle, LA 71486. 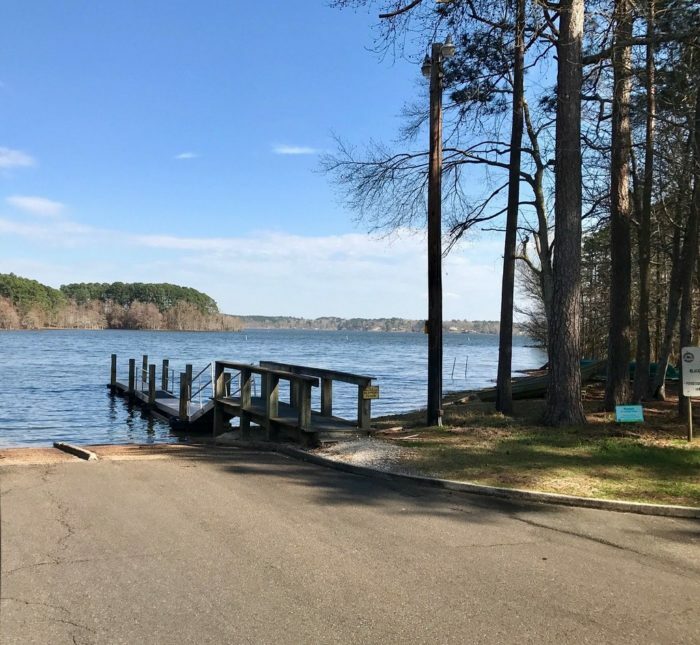 Not only does Toledo Bend offer spectacular fishing opportunities, but the park is perfect for anyone looking to spend some time in the great outdoors. 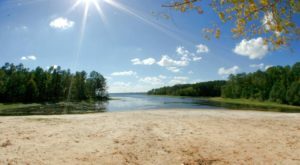 Feel free to bring your boat or rent one of theirs for an epic day on the water. 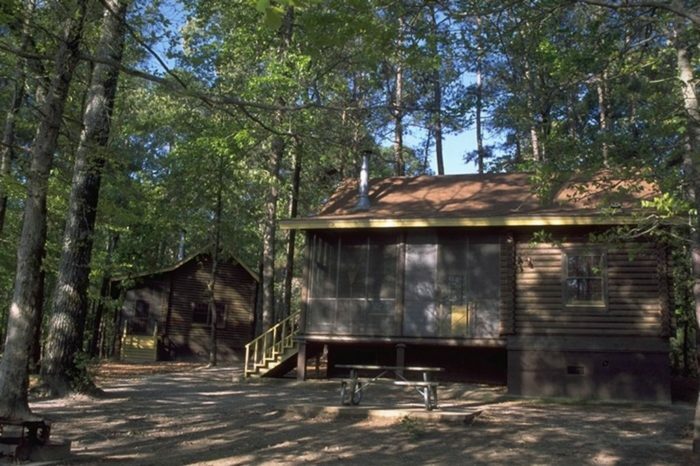 You’ll want to rent a cabin so you have plenty of time to explore the entire park. Just bring your own food — they’ll have everything else you need. 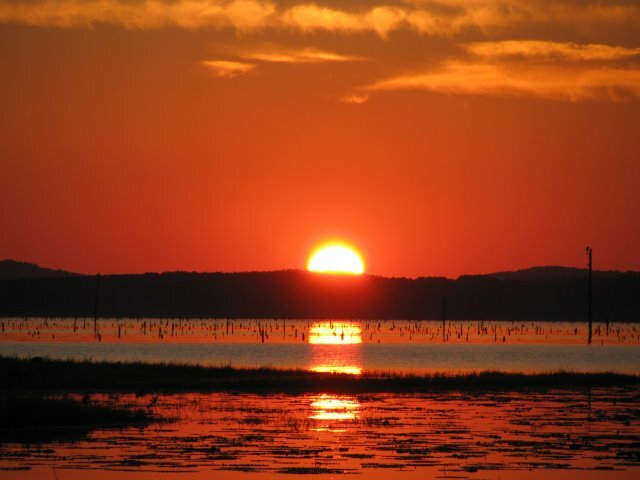 If you can time it right, you will be treated to spectacular scenery. 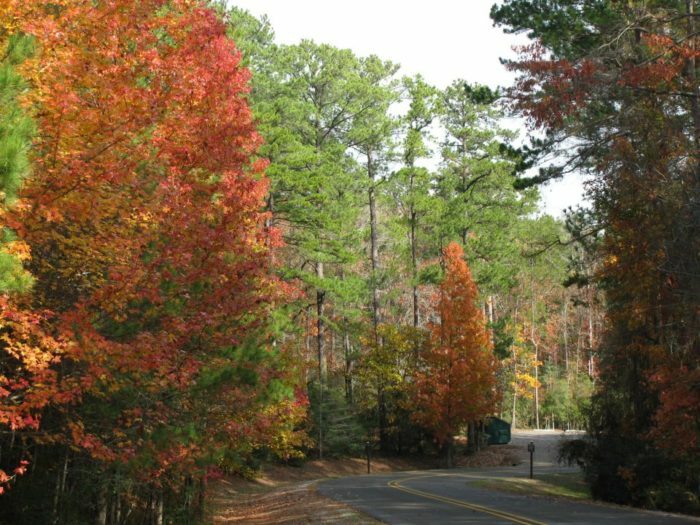 You should start to see the leaves change in the first or second week of November. 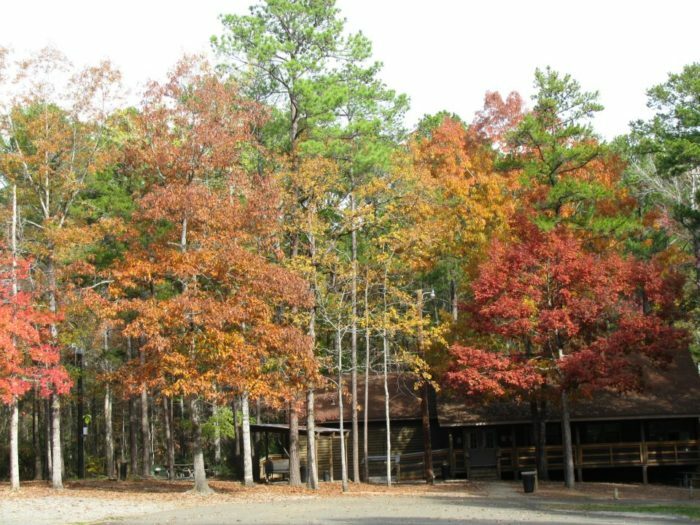 There are a couple of hiking trails at North Toledo Bend State Park perfect for doing some leaf peeping. When it’s at its peak, it’s absolutely breathtaking. Have you ever been to Zwolle? Let us know in the comments below!